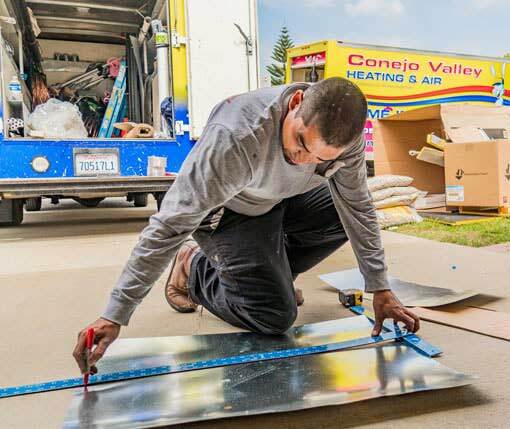 Conejo Valley Heating and Air Conditioning Inc. offers 24-hour emergency HVAC repair services for air conditioner, water heater, heat pump and furnace repair, maintenance and installation services in Santa Clarita, CA. 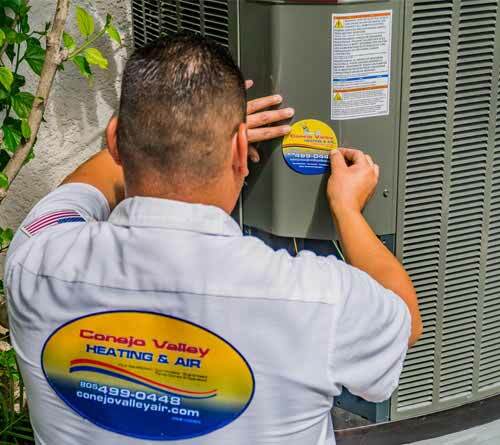 Whether you live in Santa Clarita year-round, or just for the winter, you know how much you rely on your air conditioning, heating and ventilation (HVAC) system. 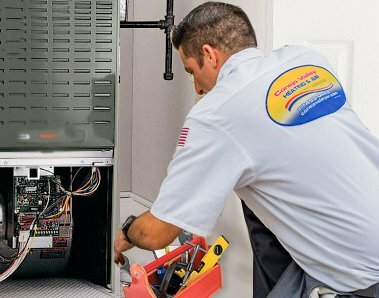 Unfortunately, there are a lot of air conditioning and heating contractors in the Santa Clarita area that say they can competently service, repair or replace your air conditioning or heating system. Not all of them can. We believe we’re one of the best. 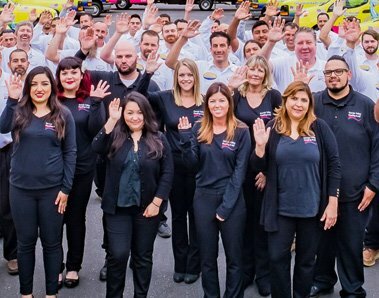 Read on to learn more about us and what we can do to help keep you comfortable in sunny Santa Clarita. 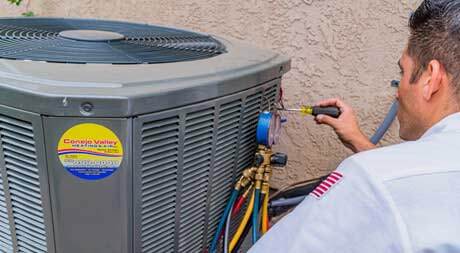 You can always count on us for Air Conditioning Repair in Santa Clarita when it comes to the point where you need emergency air conditioning contractors. We believe we’re one of the best. Read on to learn more about us and what we can do to help keep you comfortable in Santa Clarita.